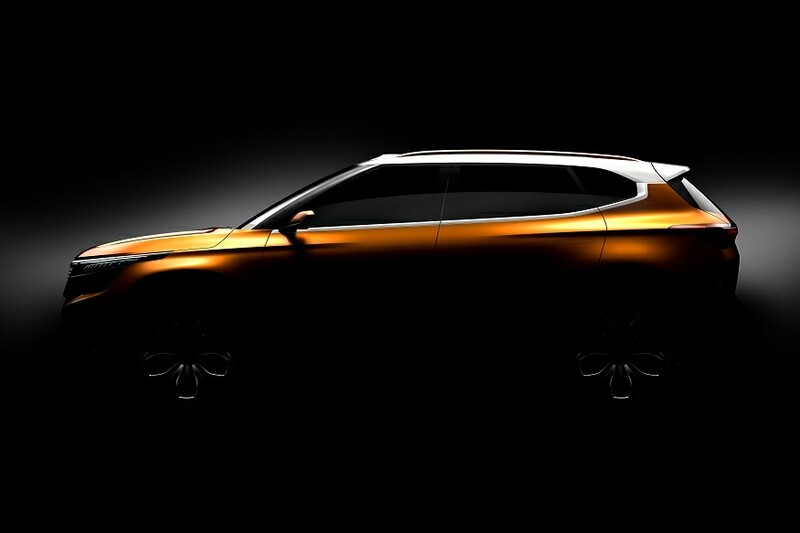 Here is a list of the top upcoming SUVs that will be launched in India during 2019, which includes cars like Hyundai Venue, MG Hector, Tata Cassini and Kia SP2i. It’s no secret, the segment that has been gaining popularity the fastest in India has to be the SUV segment. And as a result, automakers are trying to launch the new and updated SUVs in the Indian market to meet the increasing consumer demand. 2018 witnessed the launch of some really good SUVs and 2019 is expected to be even more interesting. Many automakers have already unveiled their products for 2019 and some have kept it a secret. If you are planning to buy a new SUV that can carry your family in comfort and have an appealing stance, here is a list of top 5 SUVs that will be launched in India this year, including cars like Tata Buzzard, Hyundai Sub-Compact SUV, MG Hector and more. 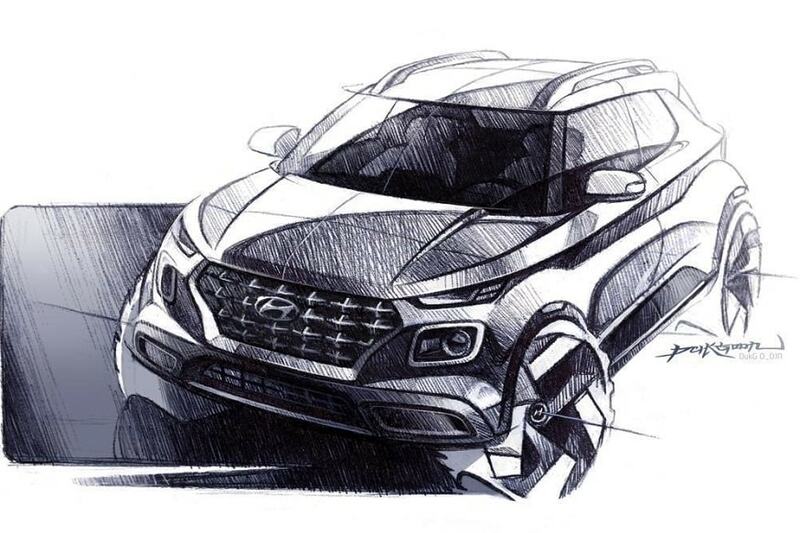 Hyundai Motor India recently announced that their upcoming compact SUV will be India’s first connected SUV. To achieve this, Hyundai will offer the Venue along with what they call Hyundai BlueLink. The Hyundai BlueLink is Hyundai’s global technology which will be introduced in the Indian market with 33 features out of which 10 would be India specific features for most practical and holistic connectivity with Safety, Convenience and various Vehicle Management Relationship Services. Hyundai will be giving us a unique preview of the Venue on 17th April 2019 ahead of its global debut at the New York International Auto Show. At the Auto Expo 2018, Kia Motors unveiled its SP Concept, an SUV designed and developed for the Indian market. It will be the first product from Kia to go on sale in the country in the second half of 2019. At the front, Kia SP concept gets a tiger nose grill which is seen in many Kia cars. The SP Concept's lamp design meets slims graphics and functionality through a top and bottom headlamp connected to a wide front grille. The DRLs in high-tech graphics and positioning lamps leading to front grille helps produce differentiated images during day/night. An all-new 1.5-litre diesel engine with BS6 compliance and other improvements could power the Kia SP Concept. 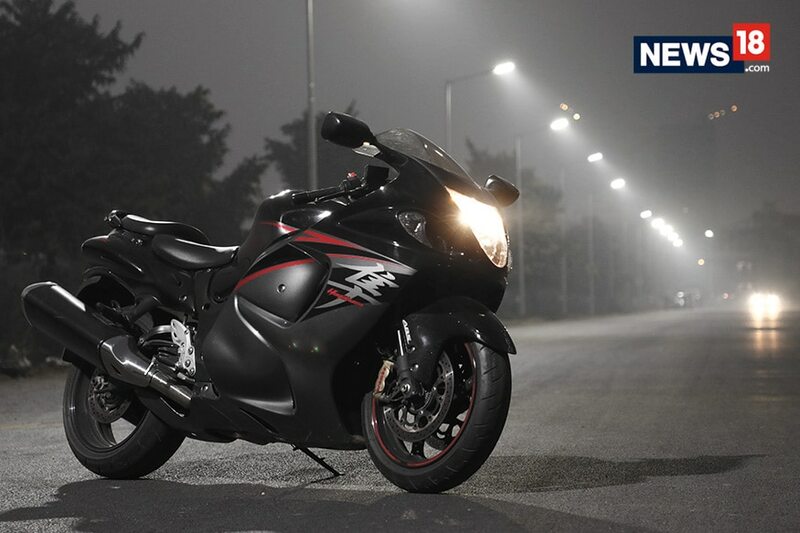 The engine is said to have a power out of 115 hp and 250 Nm of torque. Tata Motors will launch the 7-seater version of its Tata Harrier SUV, recently named Buzzard at the Geneva Motor Show. However, in India, the 7-seater SUV will be called 'Cassini'. The car has been completely revealed by the company and is based on the IMPACT Design 2.0 philosophy, engineered on the new generation ‘Optimal Modular Efficient Global Advanced’ Architecture, which is derived from the legendary Land Rover D8 architecture and developed in collaboration with Jaguar Land Rover. It will be powered by the Harrier’s Kryotec 2.0 diesel engine that produces 140 PS of power and churns out 350 Nm of peak torque. The engine is mated to a 6-speed manual transmission, but Tata may add a 6-speed auto gearbox too. The car gets 3 engine drive modes – Eco, City and Sport that are married to ESP terrain response modes – Normal, Rough and Wet for taking on difficult terrains. MG Motor (Morris Garages) had recently showcased their car technology in India with the launch of the iSMART Next Gen, developed in partnership with global technology players. The MG Hector, which will go on sale in June 2019, will come with iSMART Next Gen and will be the first internet car in India. MG Motor says that they have partnered with global tech companies Microsoft, Adobe, Unlimit, SAP, Cisco, Gaana, TomTom and Nuance. 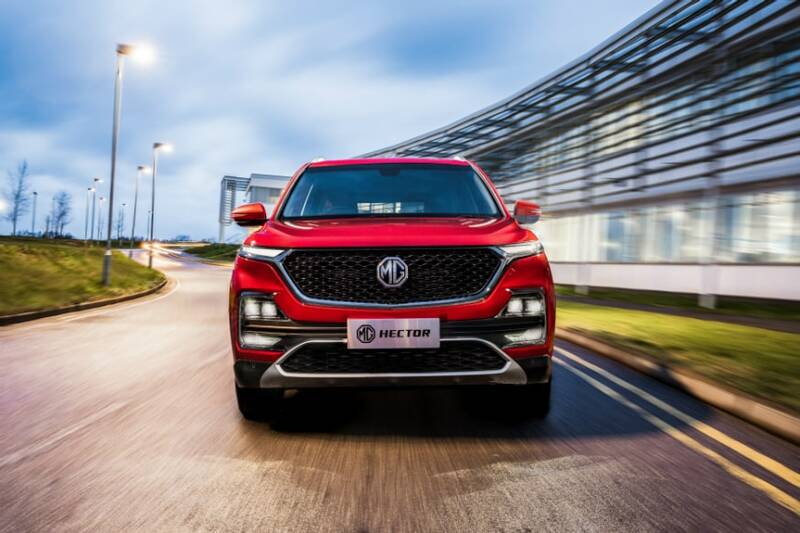 The carmaker also unveiled other several industry-first features of Internet-enabled cars that will be available in the MG Hector.